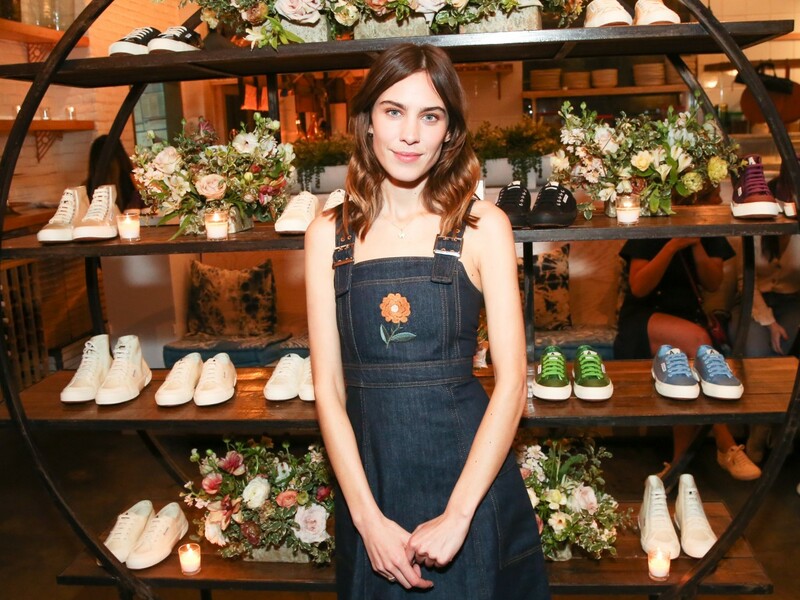 Seven years after her debut as Superga’s ambassador, the multi-talented style darling Alexa Chung has designed a new collection for Superga in collaboration with her fashion line, ALEXACHUNG. Using her fashion expertise, Alexa has put her own twist on some of brand’s hottest styles combining Parisian chic with a New York edge and plenty of British cheekiness. The spring/summer 2018 Superga x Alexachung collection goes against the current trend for tech footwear and sticks to Superga’s simple signatures, that magically look appropriate and fun regardless of your sartorial flair. The capsule includes both high and low tops in a rainbow of colors and will be available in April. Superga is now open on the Upper Level of the New Wing at Aventura Mall.